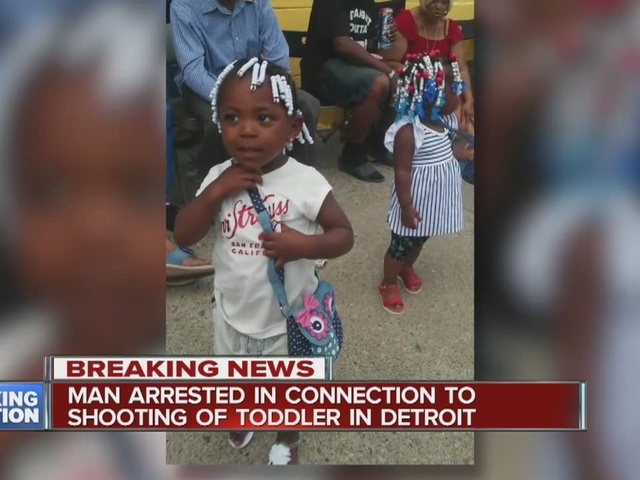 Detroit police have arrested a suspect in the shooting of 2-year-old Zanyrah Taylor. The suspect is a 28-year-old man who was arrested at a home in Highland Park. Police have also recovered the vehicle they say he used to flee the scene. 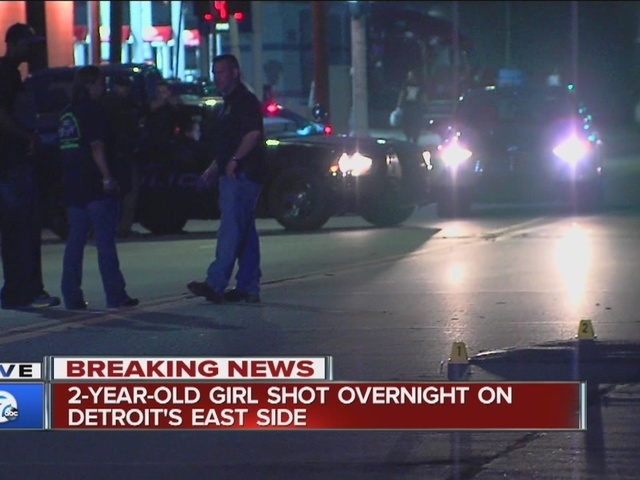 The shooting happened Tuesday on the city's east side just after 1:00 am. Zanyrah was rushed to a nearby hospital where she is listed in critical condition after surgery. Her mother, Shannon Bender, tells us she is expected to survive the gunshot injuries to her buttocks, stomach and thigh area. Police say the shooting happened at a Fourth of July celebration outside a car wash on the 12800 block of Harper. Witnesses say the party was ending when an altercation broke out between two women. That's when the owner of the car wash demanded everyone leave immediately. We're told the suspect was upset at the owner's demand. He retrieved a gun and fired about six to seven shots. One of the bullets passed through the car Zanyrah was sitting in with her uncle and two other children. Only Zanyrah was hit as her uncle tried to shield the children from the gunfire. 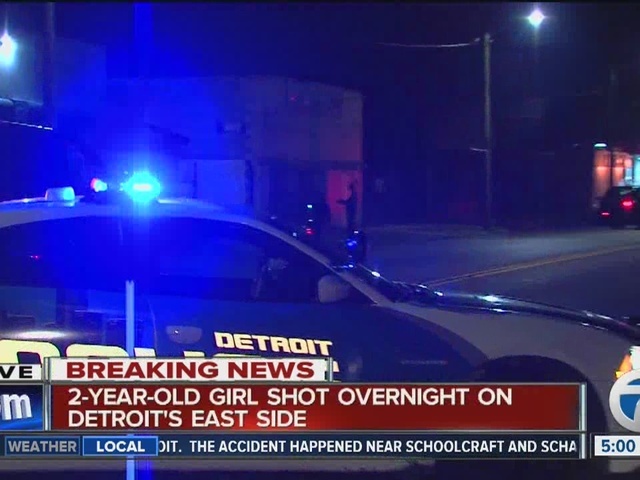 Click on the video above to hear from Zanyrah's mother, uncle and grandmother as they detail the frightening moments.